The Chinese Communist Party often uses front groups around the world to stage protests against diaspora Chinese who fail to adhere to the regime’s political line. 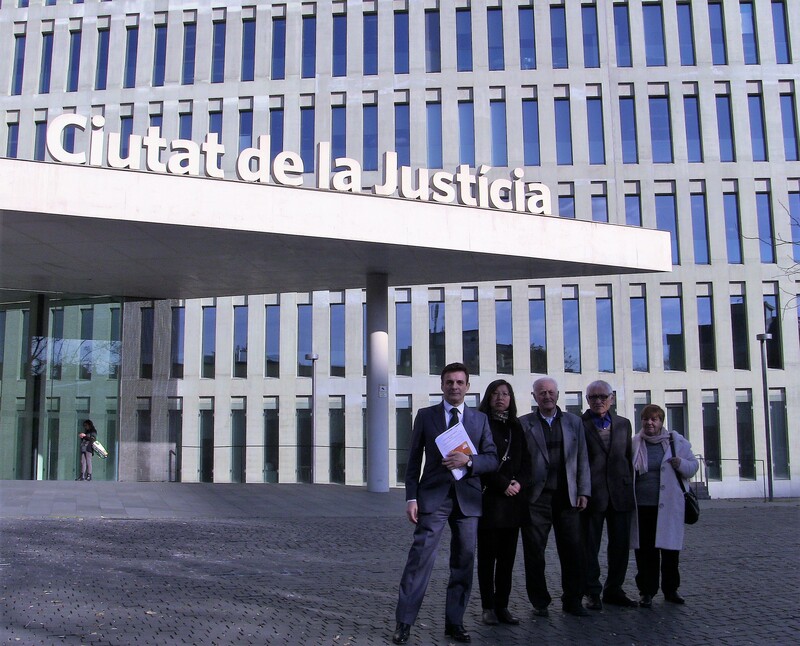 Now, one of those front groups in Spain is being sued for defamatory hate speech. 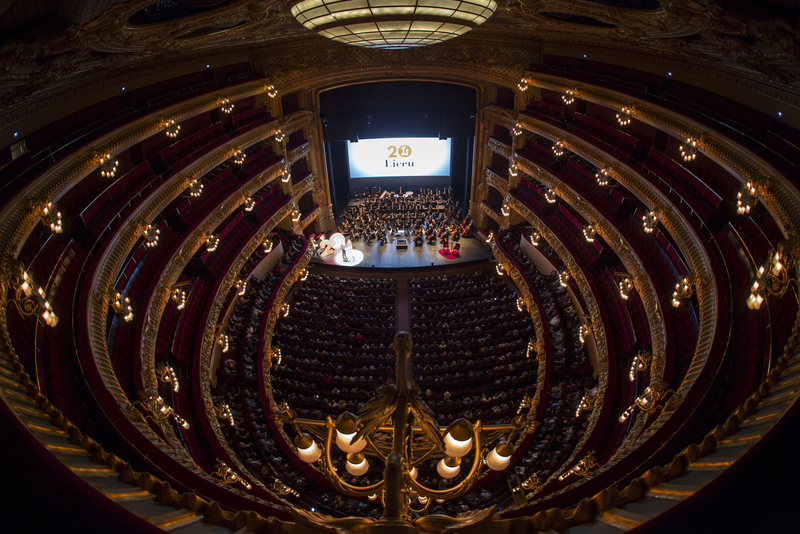 Last year, Shen Yun Performing Arts, a New York-based performing arts company that seeks to revive authentic traditional Chinese culture, was scheduled to perform three performances at the Liceu Theater in Barcelona on April 15 and 16. On the evening of April 15, 2017, around 25 to 30 Chinese nationals gathered in front of the theater, carrying banners and shouting slogans that defamed Shen Yun and Falun Gong, a Chinese spiritual discipline practiced by Shen Yun performers. This act constituted hate speech, according to lawyer Carlos Iglesias, who is representing the plaintiffs. They are a group of Spanish Falun Gong practitioners who were witness to the protests and felt they were victims of hatred displayed by the protesters. Xihua, a Spanish Chinese-language newspaper with pro-Beijing leanings, published an article in a triumphant tone about the incident. The article was accompanied by photos of the Chinese nationals who demonstrated in front of the theater, holding signs and banners in Chinese and Spanish with messages attacking Shen Yun and Falun Gong. The article also quoted some of the demonstrators and identified them by name and affiliation. One of them used language that the Chinese regime has consistently employed to discredit and vilify the spiritual practice since the regime began persecuting its adherents nearly 20 years ago. 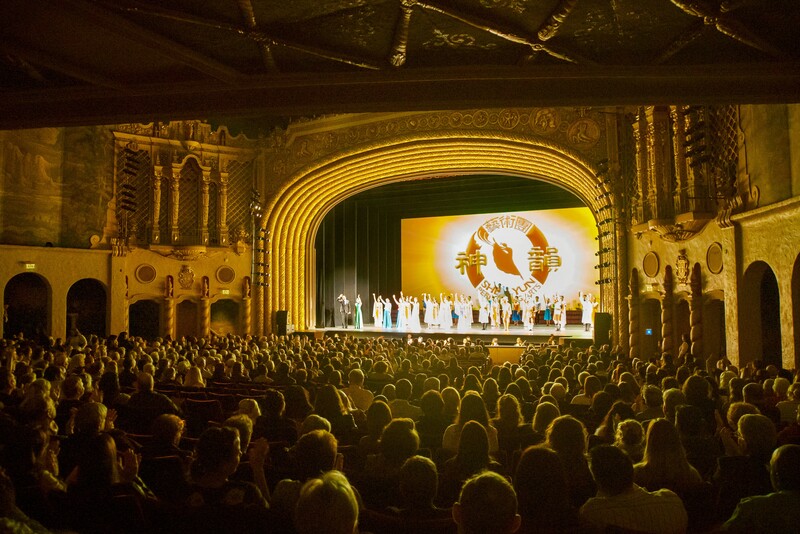 Shen Yun Performing Arts was founded by adherents of Falun Gong, who have been severely persecuted in mainland China. Then-Chinese Communist Party leader Jiang Zemin believed Falun Gong’s immense popularity—up to 100 million adherents, according to estimates cited in Western media outlets—would threaten the Party’s authority. He then initiated a nationwide campaign to harass, arrest, detain, and defame Falun Gong practitioners. Since 1999, 4,160 Falun Gong adherents are confirmed to have died as a result of the persecution, though the actual number is likely much higher, given the difficulty of getting sensitive information out of China. The Chinese regime has also strategically spread anti-Falun Gong propaganda domestically and beyond its borders—through pro-Beijing or Party-affiliated Chinese media, and front groups embedded in overseas Chinese communities. The lawsuit filed by Spanish Falun Gong practitioners alleges that the banners, slogans, and information the protesters conveyed to passersby constituted hate speech, which violates Article 510 of the Spanish Criminal Code, according to Iglesias. The article stipulates that those who “publicly encourage, promote, or incite hatred—directly or indirectly, hostility, discrimination, or violence against a group, part of it, or against a particular person because of their membership in that” have committed a felony punishable by one to four years in prison, in addition to a fine. Under Article 515, organizations that “promote discrimination, hate, or violence” are also considered to have violated the law, and are punishable by one to three years in prison. The plaintiffs are suing all individuals and organizations named in the Xihua newspaper article—most of them local Chinese community organizations and business associations. “Freedom of speech has its own limits, in other words, one person cannot say what he wants, what he thinks, if he is ultimately lessening, disregarding, and creating hatred towards certain groups or certain collectives for ideological, religious, political or other reasons,” said Iglesias in an interview. Their speech went beyond simply expressing an opinion on the Shen Yun performances but promoting hatred toward Falun Gong, he added. Shen Yun’s depictions of the Chinese regime’s persecution of Falun Dafa, and of Chinese civilization as divinely inspired, have irked the officially atheist communist regime, which has repeatedly tried to hinder Shen Yun performances since the company’s inception, according to its website. In Denmark, for example, local media uncovered that a local theater rejected Shen Yun’s proposal to perform there after officials from the Chinese embassy put pressure on them. 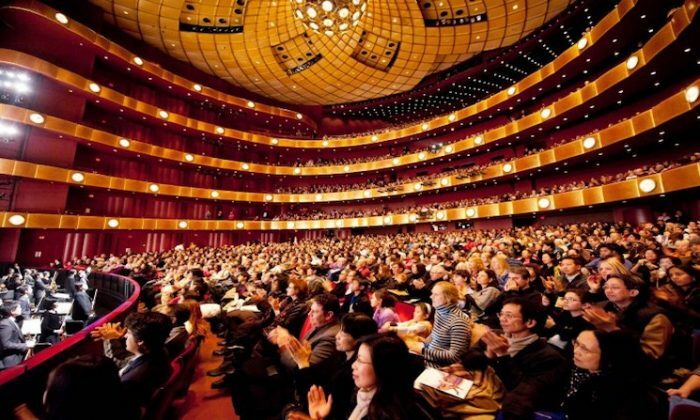 Since Shen Yun’s inception, theaters in other European cities have also incurred pressure from their local Chinese embassies. Iglesias noted that for future Shen Yun performances—the company will return on April 24 and 25 this year—a notary, along with a translator, will be present at the theater and record and report any potentially illegal interactions that take place. Iglesias is also requesting that the Barcelona courts investigate whether the protests were organized by the Chinese embassy. It is a common tactic for the Chinese embassy to hire local Chinese student associations or other pro-Beijing groups to appear at rallies or protests to spread the Chinese regime’s propaganda.